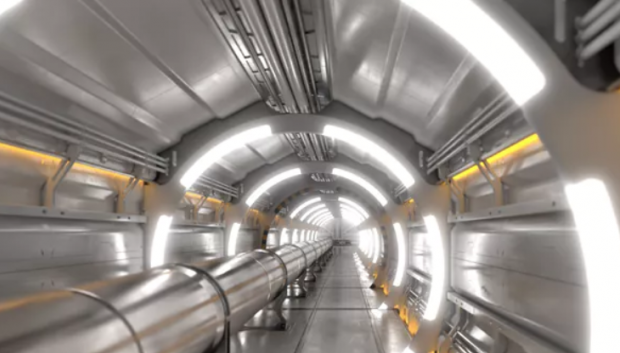 What could the new collider find - and would it be worth the price tag? The Large Hadron Collider (LHC) at CERN is the most powerful particle accelerator in the world. During its 10 years of operations it has led to remarkable discoveries, including the long sought-after Higgs boson. On January 15, an international team of physicists unveiled the concept design for a new particle accelerator that would dwarf the LHC.